All staff were friendly and helpful. I spoke to Grant at length. He covered all aspects of my application from component selection through to installation and future-proofing with attention to detail when requested inspiring confidence by displaying a knowledge and familiarity of the products all without any 'tech speak' that quickly enabled me to realise my requirements leaving me happy that I'd heard a professional opinion rather than a sales pitch. 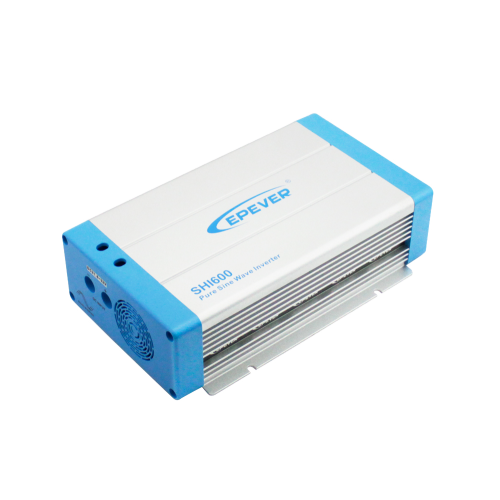 SHI series is a pure sine wave inverter which can convert 12/24/48Vdc to 220/230Vac 50/60Hz based on full digital and intelligent design. It features high reliability, high efficiency, concise outline, easy operation.